Women of Influence Forum 2016- SOLD OUT! 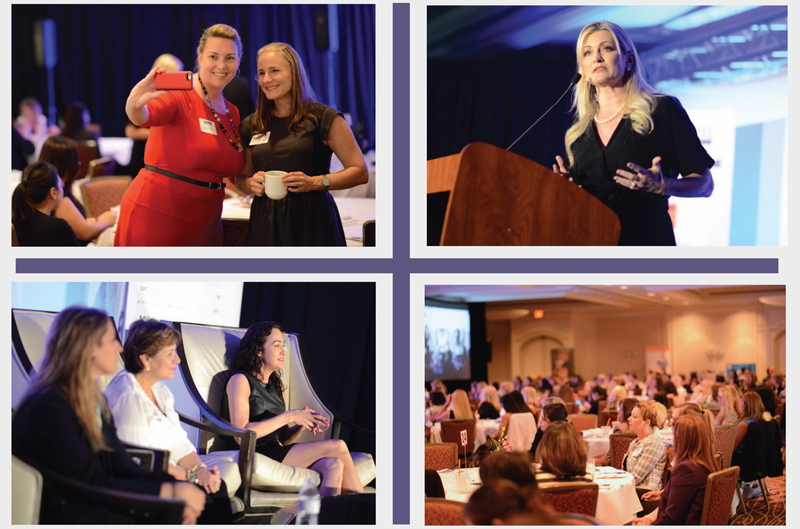 Name: Women of Influence Forum 2016- SOLD OUT! The Women of Influence Forum is the premier event empowering women to lead and succeed in their lives, businesses and communities. 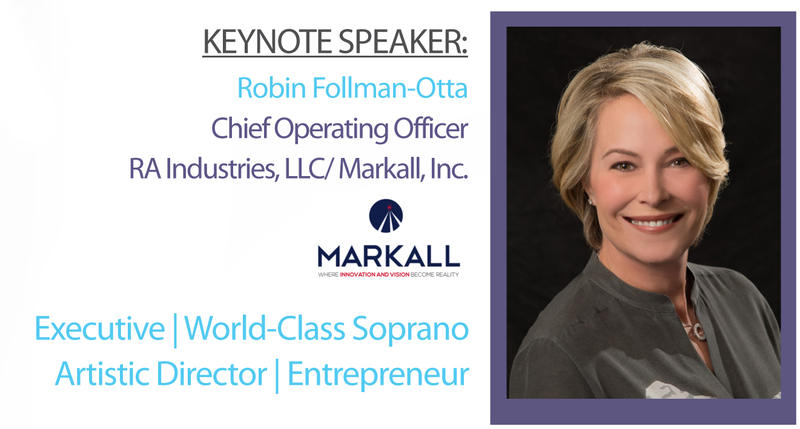 Don’t miss the opportunity to learn from some of Orange County’s most successful and influential women. Hear their stories, challenges, triumphs and tools for rising to the top. Join us as we encourage learning, sharing and excelling in a dynamic environment.